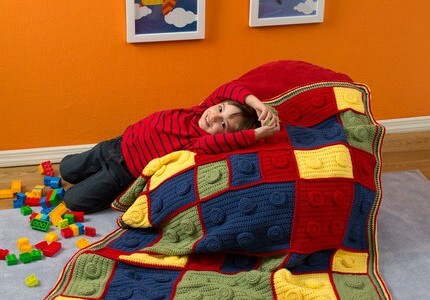 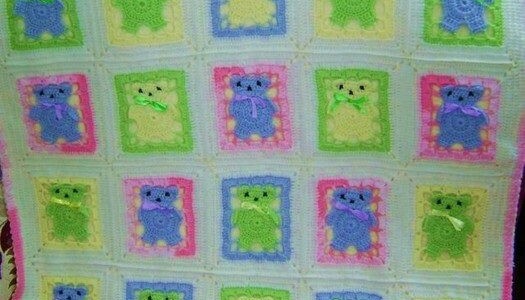 Free Teddy Bear Crochet Blanket Pattern. 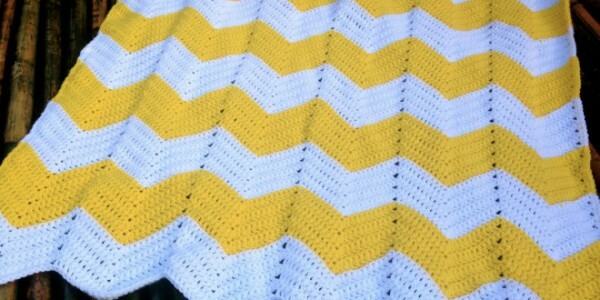 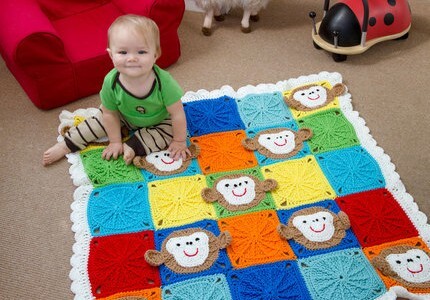 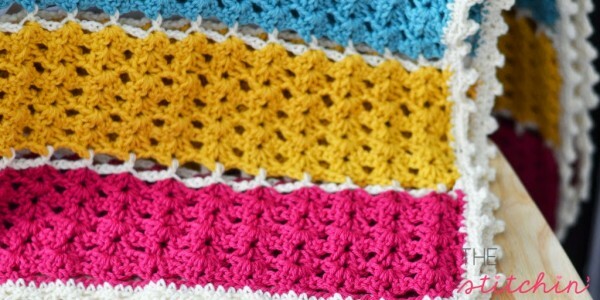 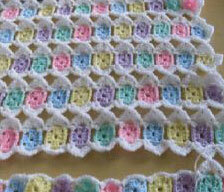 Crochet this gorgeous jewel toned afghan for baby. 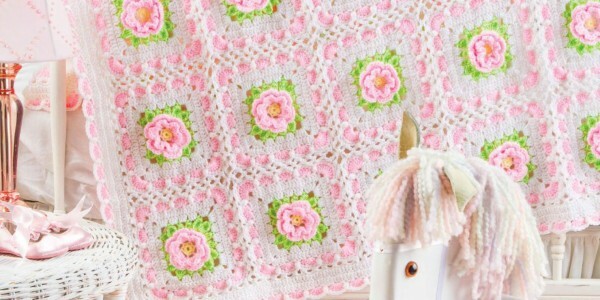 Find the free pattern at The Stitchin Mommy.